We are a marketing agency that partners with clients to reach their goals through smart strategy and compelling creative. 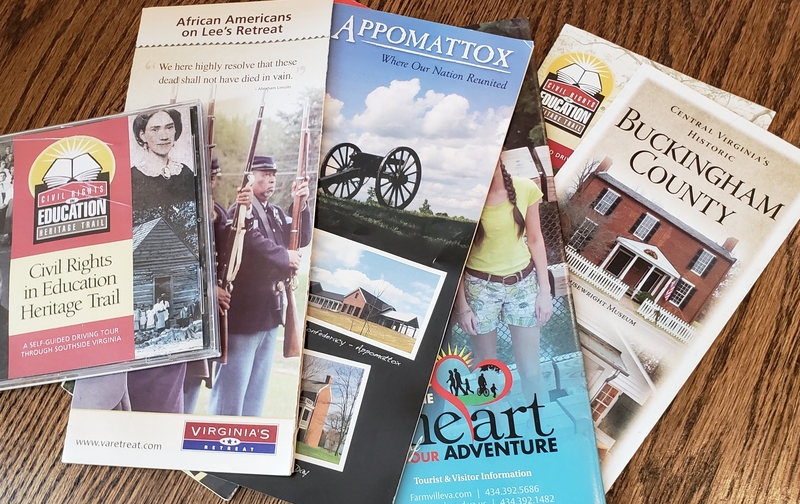 After 15 years of regional tourism promotion, "Virginia’s Retreat" was still struggling to be recognized as a premiere Virginia tourism destination. Despite its central location and easy access to major highways trafficked by travelers seeking both beach and/or mountain access, the region accounted for only 1 percent of the state’s tourism expenditures (despite claiming more than 3 percent of the state’s population). Those familiar with the area knew it primarily for its civil war heritage. Regional tourism officials recognized the need to do something different to attract younger and more culturally-minded travelers. They needed to more aggressively compete with their well-funded and better-recognized regional neighbors on all sides. 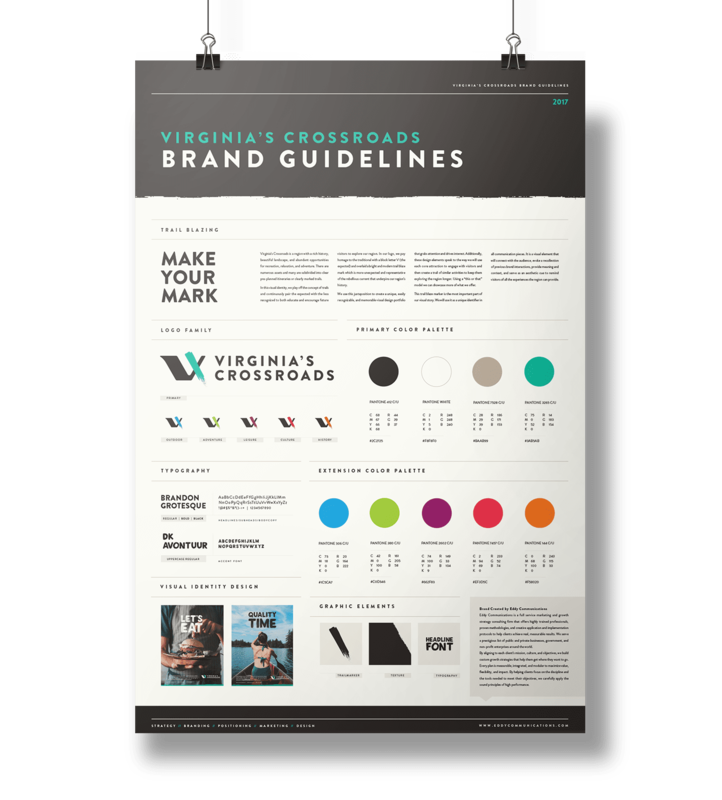 Eddy Alexander created the new "Virginia’s Crossroads" logo as part of a full rebranding strategy that included a new name, color palette, promotion strategy, and positioning initiative. Previously called “Virginia’s Retreat,” the 11-county, one-city region officially adopted its new name, “Virginia’s Crossroads,” in May of 2017. They released their newly rebranded promotional materials in early 2018. They sought to convey a more intuitive name that highlighted their diversity of activities, cultural attractions, and central location. The logo itself was inspired by the traditional “blazes” that hikers use to navigate their way through the woods. It is designed to portray a sense of adventure, curiosity, and wonder. The new logo is decidedly younger, edgier, and more thought-provoking than its predecessor, but Eddy Alexander carefully balanced that disruptive tendency with a focus on ensuring a warm, welcoming, and authentic reflection of the region that didn't conflict with historical representations. The color used, the typography chosen, and the blaze-mark itself work together to represent a greater diversity of assets and engage a younger and more sophisticated audience, two essential criteria critical to the region’s long-term economic success. The primary logo is made from a distinct combination of shape, typography, and color. Eddy Alexander played off the concept of exploration with a nod to the literal concept of blazing trails. This worked especially well because the region is known for two very popular historic trails: Lee’s Retreat, the first ever "Civil War Trail", and The Civil Rights in Education Heritage Trail, which showcases the civil rights battles of various minority groups in their efforts and battles to obtain a quality education for the next generation. By building on the region’s reputation for history, the design team used the new logo and brand concept to continuously pair the expected visuals with less recognized assets to both educate and challenge future visitors to take a closer look at the region. 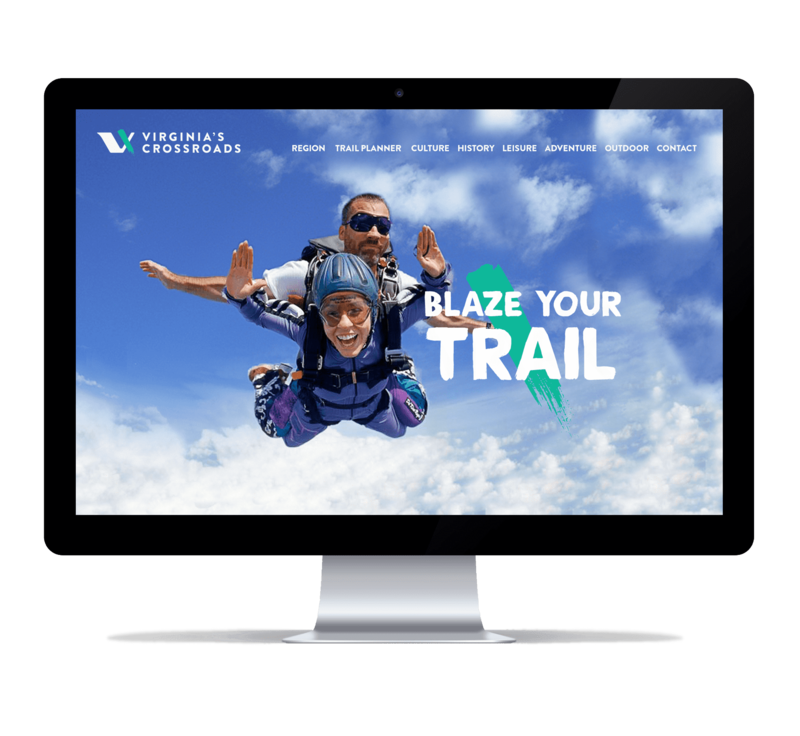 The logo pays homage to the traditional using a block letter “V” to represent the Commonwealth and then overlays a bright and modern trail blaze mark. This juxtaposition of styles creates an "X" crossing that signifies the literal and social crossroads embodied by the region's historic context. The design and the name work together to represent and pay tribute to the rebellious current that underpins Virginia’s Crossroads’ long and storied regional history. The color, typography, and logo-mark selected work together to represent a greater diversity of assets and engage a younger, active, and culturally minded audience. The consortium, consisting of economic development and tourism leaders across the 12 localities, adopted the name, brand, and logo unanimously. 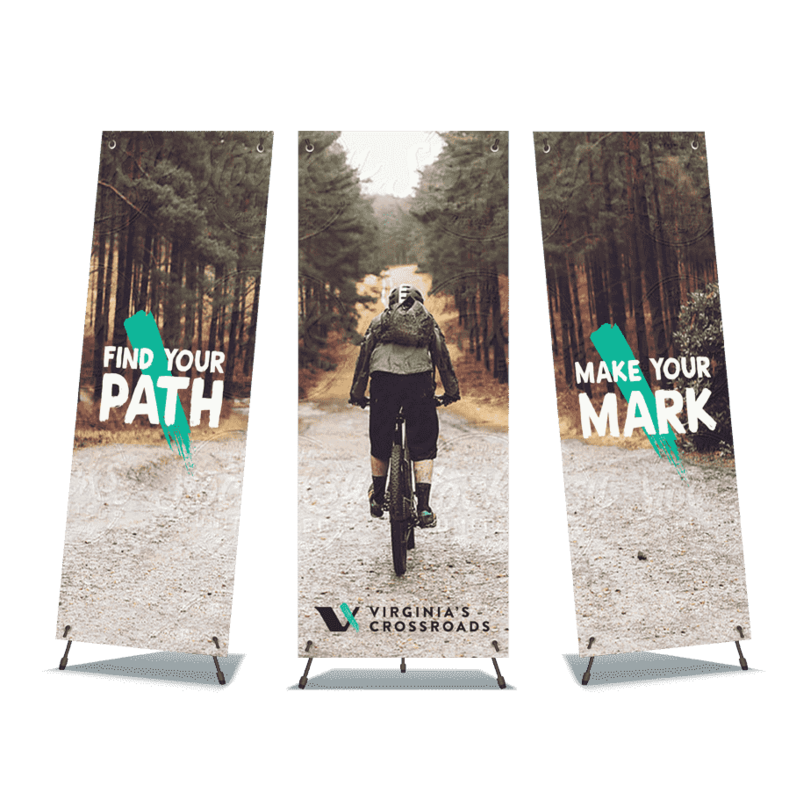 In 2018, the Virginia's Crossroads project won an American Marketing Association EMMA award for branding excellence.